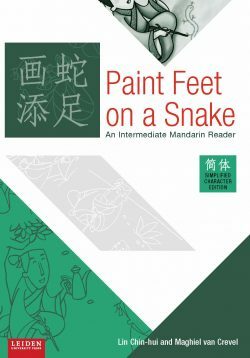 Paint Feet on a Snake is intended for Chinese Studies majors, China-focused students in other fields, heritage learners, and professionals. 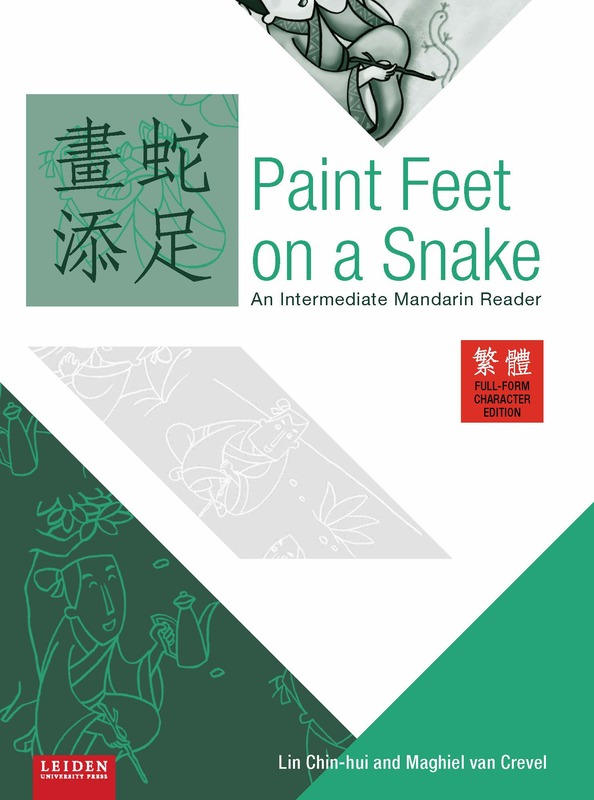 It will help improve vocabulary and grammar competence, and foster reading strategies and writing and translation skills, for use in academic and professional settings. 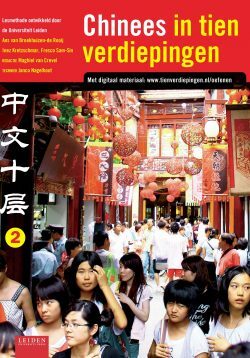 Lin Chin-hui is lecturer in Mandarin at the University of Göttingen. 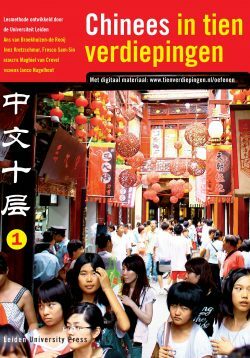 Maghiel van Crevel is Professor of Chinese language and literature at Leiden University.